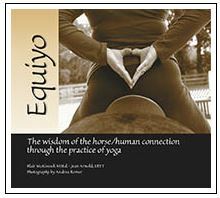 Equiyo is the first book devoted to a mounted yoga practice that incorporates the practice of yoga to create an overall better relationship with your horse. 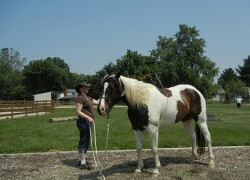 It explores the relationship between humans and horses through a mounted yoga practice. 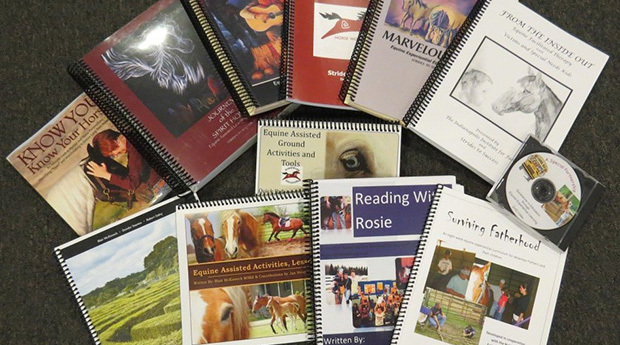 This practice can help you develop better body awareness and a greater sense of the horse’s responses to your body. This item is now offered as a downloadable ebook!!! After your purchase is made, you will receive an email with the link to download the book. 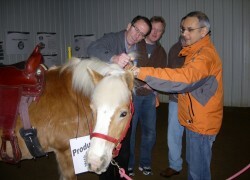 Contact us for information on Equiyo training workshop!